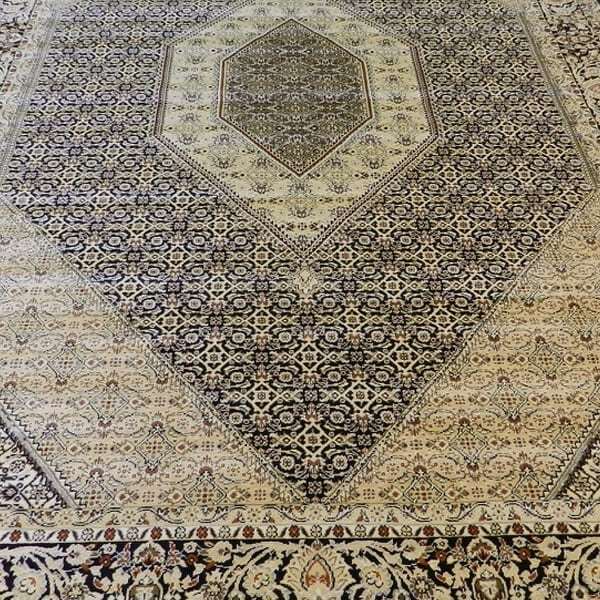 f you’re in search of fine quality Oriental rugs, consider our remarkable collection of handmade and imported Persian carpets and modern, contemporary Oriental rugs. 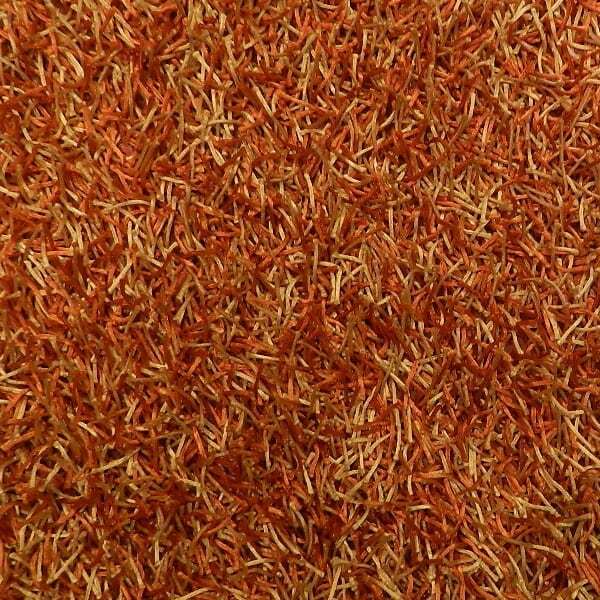 Visit our showroom, where you will find a kaleidoscope of texture and colour awaiting you. 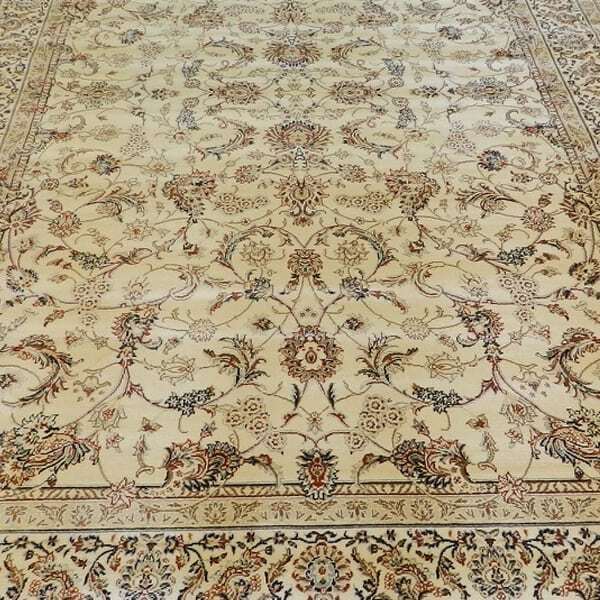 Delve into the bold and complex creations woven masterfully together by the hands of experts. 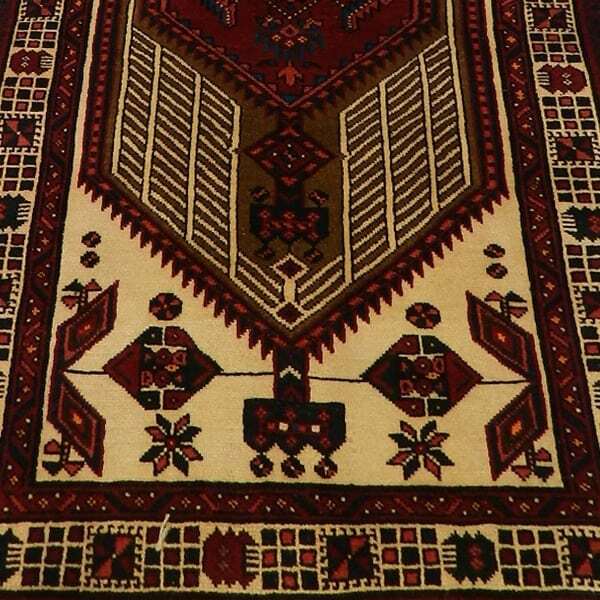 We also import rugs from Pakistan, India and Afghanistan, offering them direct to the public at incredibly competitive rates. 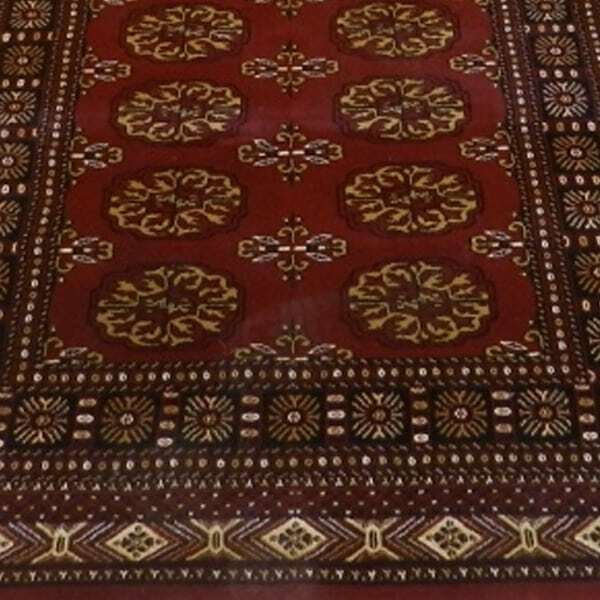 We do this through using our great buying power to make the finest quality Oriental rugs available to our valued clients. 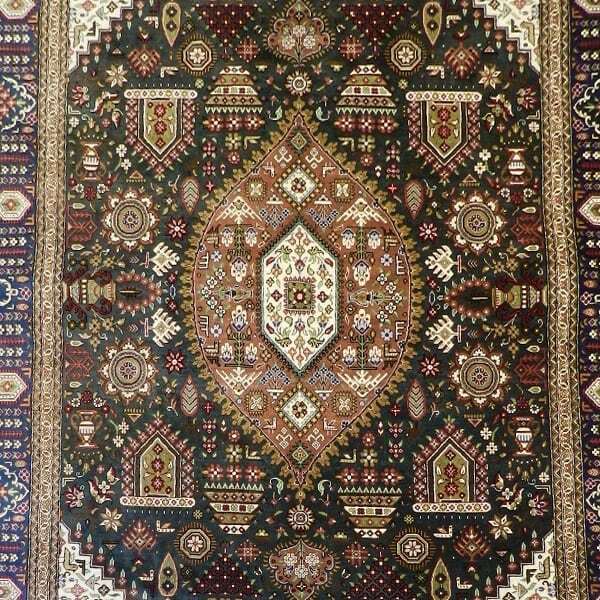 Benefit from this, and expose yourself to the finest quality Persian carpets and contemporary rugs available on the market today. 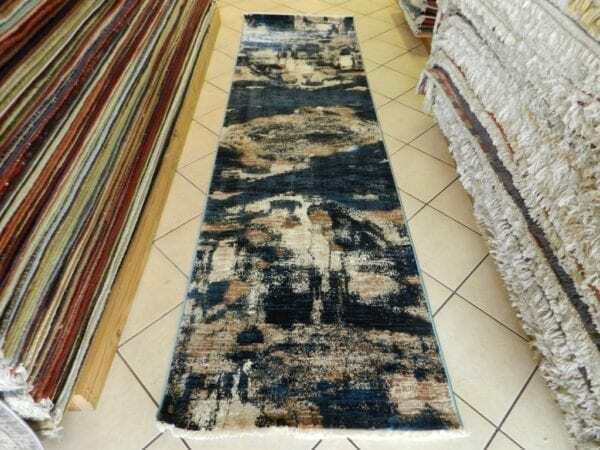 Since our inception two decades ago, we’ve helped many South Africans find the beautiful Oriental rugs and carpets they’re after. Our company continues to grow and evolve along with our customers’ ever-changing needs. Thanks to our unyielding commitment to service excellence, we’ve gained a hard-earned reputation for customer service excellence, and continue to work hard to far exceed all expectations placed on us. 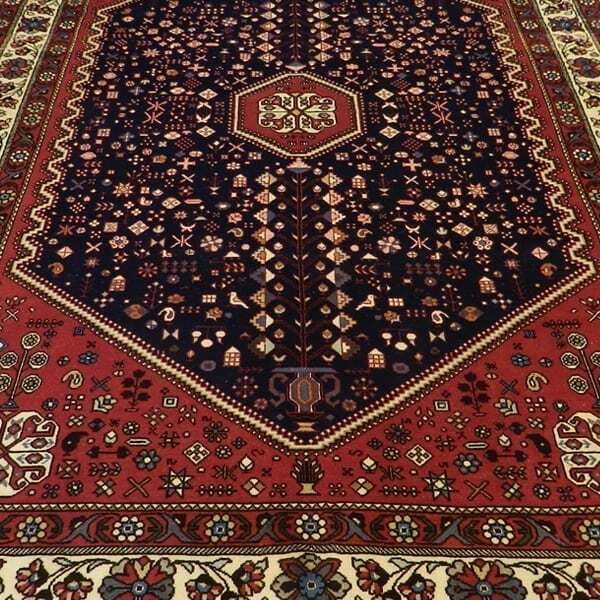 Handwoven Oriental rugs, specifically Persian rugs, are considered pieces of art worthy of love and attention. 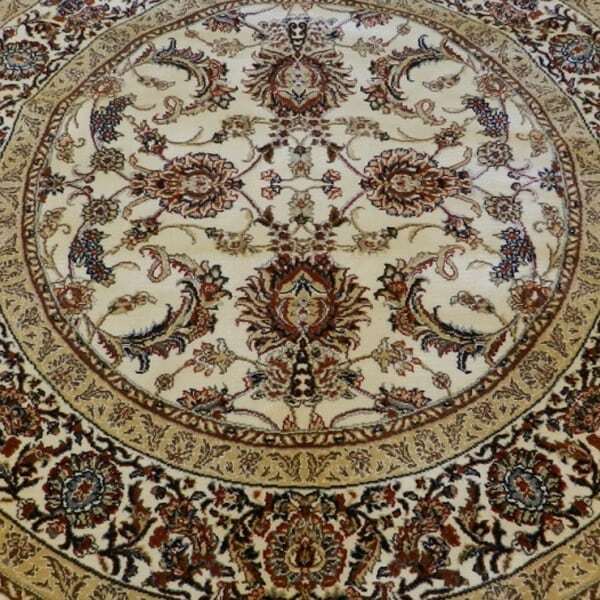 We are happy to provide you with free advice on caring for this incredible investment and to make sure you get the most out of your Oriental and Persian rugs. 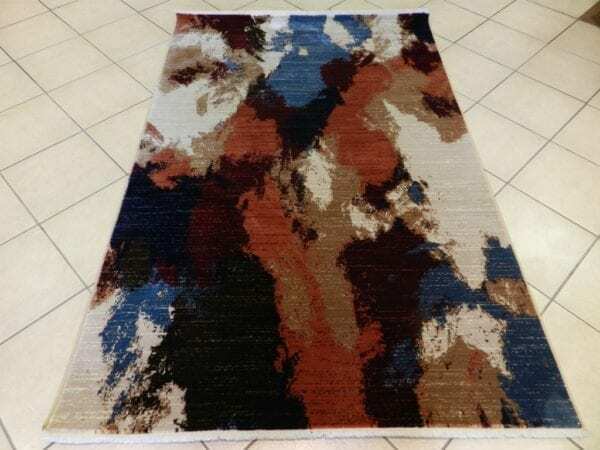 Tap into our expertise, and let us help you choose the best rug for your needs. 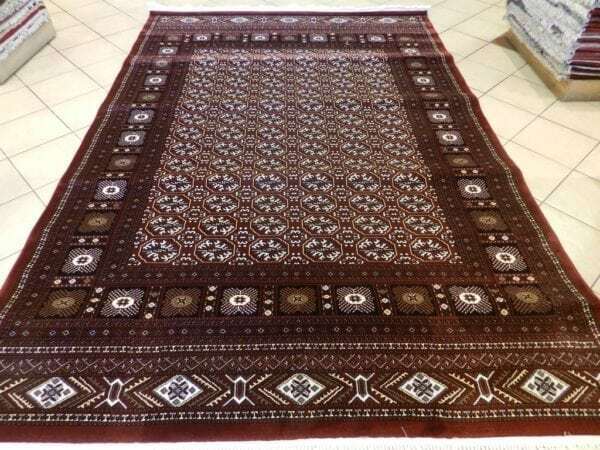 You will be hard-pressed to find another supplier of quality imported rugs, kilims and carpets. 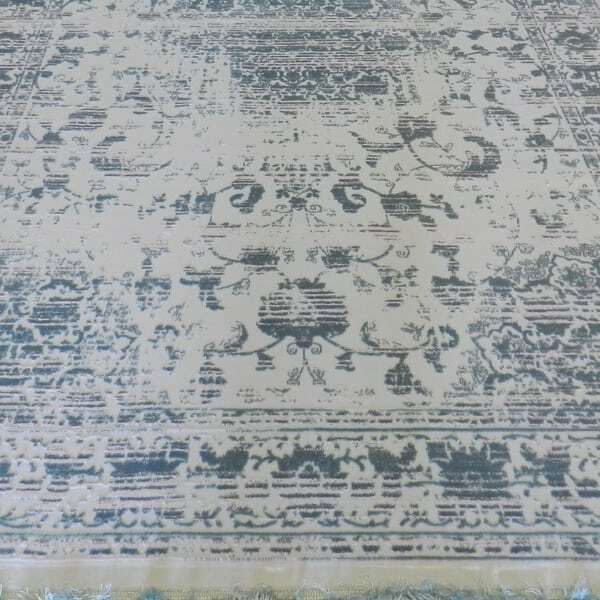 What’s more, we also offer our products on consignment, making it easy for our customers to view their carpets in their personal space, with no obligation. 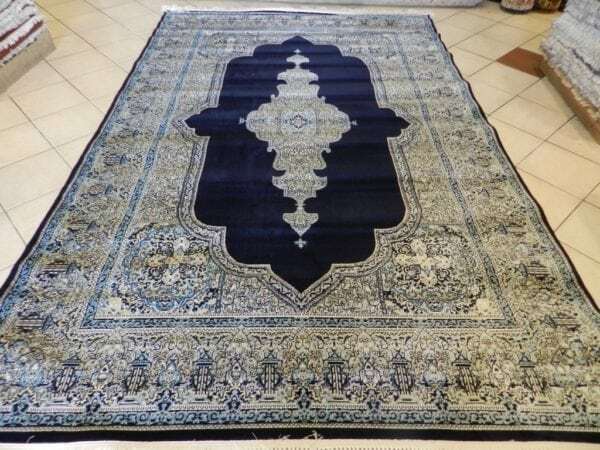 Our company also takes care of the delivery of all products. Our team brings with them decades of expertise. We’re ready to provide you with the professional insights and advice needed to make an informed purchase decision. 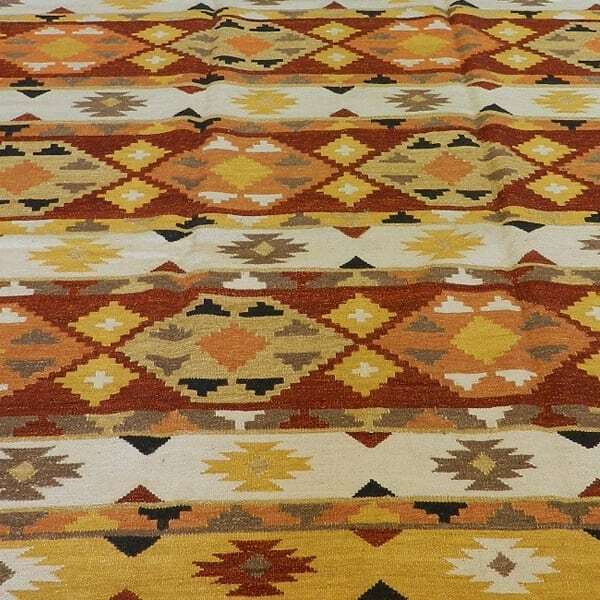 Browse our site, and learn more about our vast catalogue of products. Visit our showroom where you can discuss your needs in person, or contact us for professional assistance today. We look forward to hearing from you. We’re ready to provide you with the professional insights and advice needed to make an informed purchase decision.